Babiators – the awesome new sunglasses for babies and kids! Home » What's New » Babiators – the awesome new sunglasses for babies and kids! Bison Vision Center is an authorized retailer of Babiators – safe, durable and awesome sunglasses for kids – for only $19.95*! Babiaors are the hot new thing in kids fashion…and Babiators’ lenses keeps babies and kids safe from the harmful effects of UVA and UVB rays. There is a lot of scary information out there about UV rays and sun exposure during daily activities (macular degeneration, pinguecula and pterygium – growths on the the eye’s surface – cataract formation, photokeratitis (snow blindness) and skin cancer on the eyelids) but what it comes down to is being safe. Just like wearing a helmet when riding a bike, wearing UV tested sunglasses protects your precious vision. You wear sunglasses, shouldn’t your kids? For more information on how children’s eyes are different from adults’ eyes, and why UV protection is especially important for children, click here. For more information about the UV Index, check out this document published by the EPA. 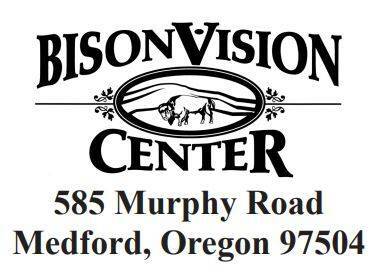 Contact us at bison@bisonvisioncenter or call 541-773-1414 or stop in our office to get a pair today!